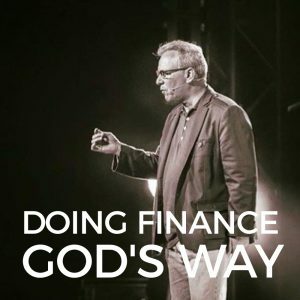 This audiobook carries insights which can help you bring about real transformation in your finances – practical, easy to follow guidelines on how you can actually find true riches and peace – God's way. 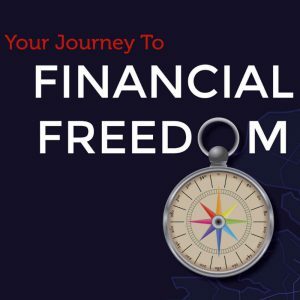 Does the fear of debt and lack determine how you live? 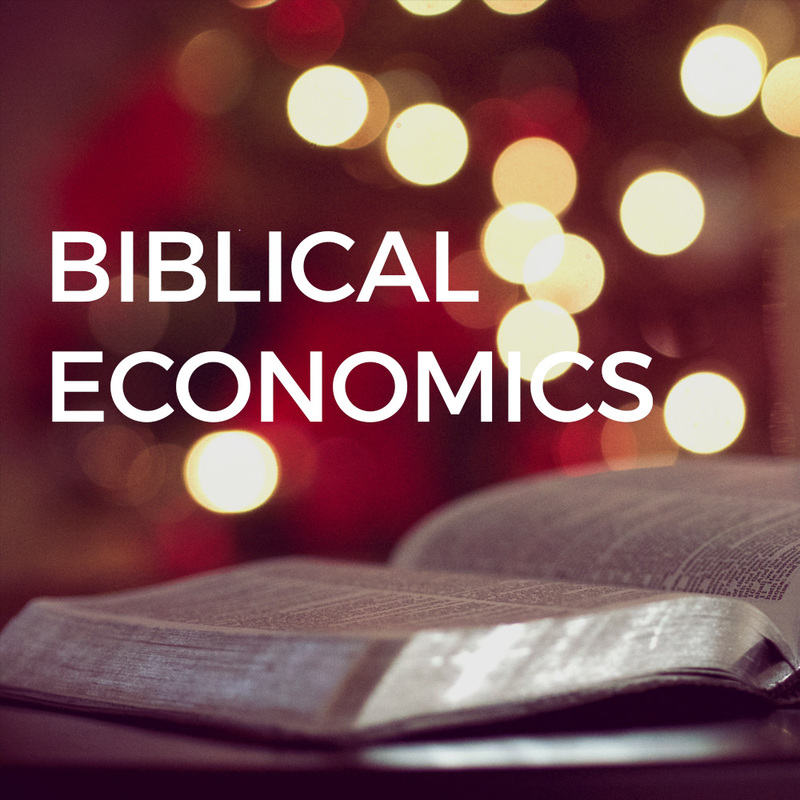 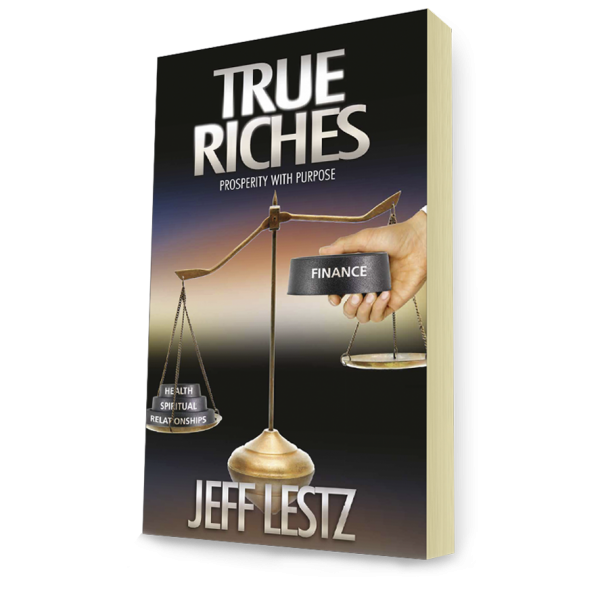 Learn how you can experience fulfilment and blessing in all areas of your life – including money. 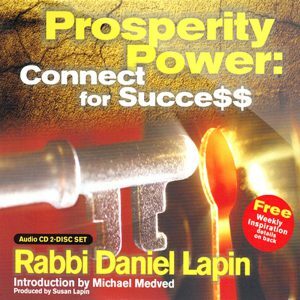 This audiobook carries insights which can help you bring about real transformation in your finances – practical, easy to follow guidelines on how you can actually find true riches and peace – God’s way.